There's not much new in SC for 2010. Like many luxury cars, iPod and USB connectivity have been added to the now-standard Mark Levinson premium audio system. The wheels have been upgraded to 18-inch 6-spoke rims in a dark finish and Costa Azul Mica has been added to the paint selection. There's only one SC 430 model, and it comes with a 288-hp, 4.3-liter V8 under the hood capable of 0-60 in under six seconds and a highway fuel economy of 23 mpg. The transmission is an electronically controlled 6-speed automatic combined with rear-wheel drive. It comes as no surprise that the 18-inch alloy wheels come with summer tires wrapped around them. 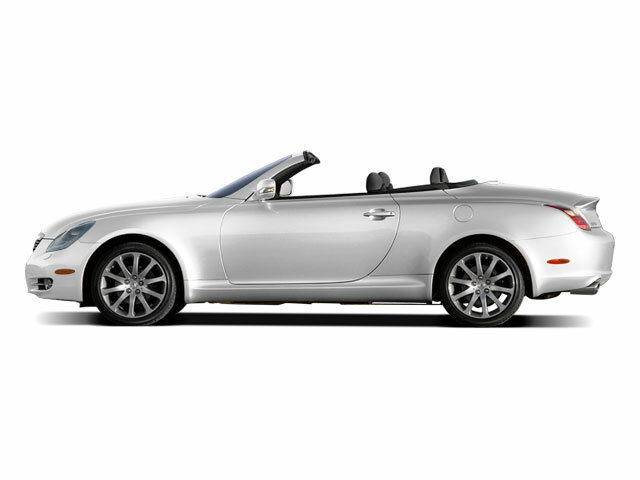 The power-folding roof drops in under 30 seconds for full fun in the sun. The cabin was designed to minimize wind and road noise using aerodynamics and insulation. The quiet interior is kept safe using the latest technology, including stability control, traction control, ABS, brake assist, EBD, adaptive front lighting, tire pressure monitoring, airbags and more -- all standard. The leather-trimmed interior can be had with either walnut or bird's-eye maple accents, plus a wood and leather steering wheel. The heated front seats are power adjustable ten ways, the Lexus Memory System retains the settings for seats, mirrors, and steering wheel. The steering wheel actually tilts automatically out of the way when the ignition is turned off to make entering and exiting the SC easier. The climate control features lap-level vents and a smog sensor. If there's any doubt that so much luxury could be found as standard equipment, Lexus points out that there are no interior options available for the SC 430. The 9-speaker Mark Levinson stereo with automatic sound levelizer, iPod connection and 6-CD changer is standard, as is the hard disk drive-based navigation system with wide-format LCD display and Bluetooth phonebook download. 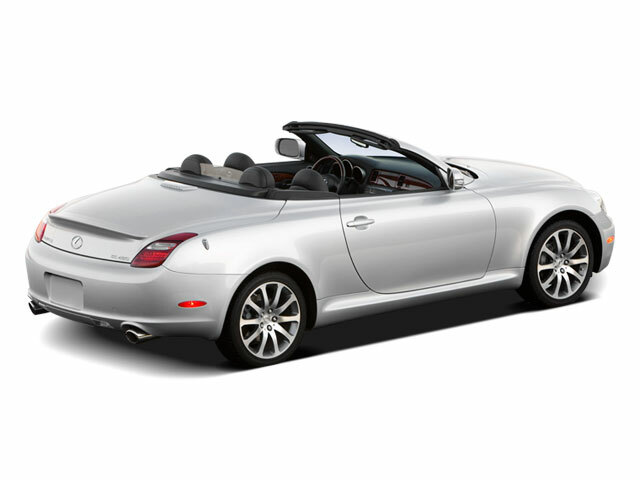 The only options are to upgrade the tires or the wheels, or to add a rear spoiler. 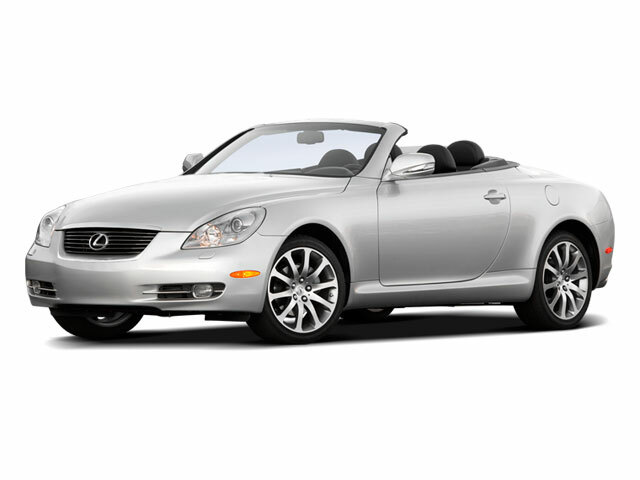 As a luxury convertible, the price tag on a Lexus SC can seem steep, but you get a lot of standard amenities for the money, including a power aluminum alloy roof. It goes without saying that everything in the car, from the seats to the mirrors to the steering wheel is powered, and wood and leather are found throughout the cabin. A slew of high-tech safety features are standard as well.